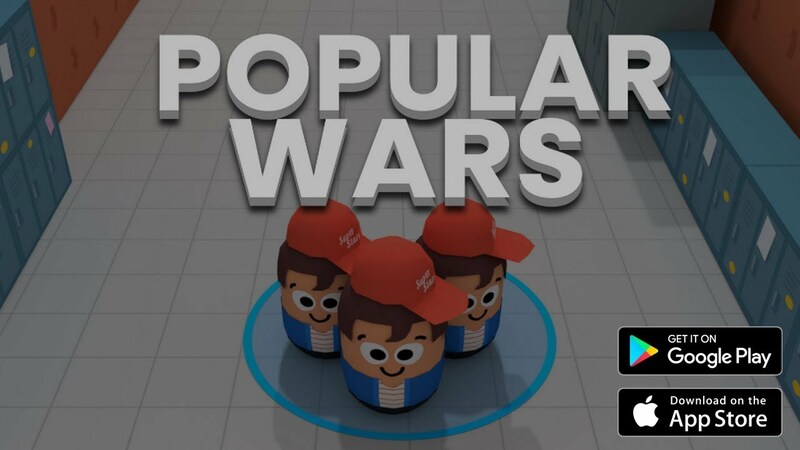 Popular Wars is a highly competitive game of Lion Studios, where you will be competing and experiencing the feeling of being famous along with many other players. With simple content, you will easily experience it in many different locations and do not need to spend a lot of time to experience the game. 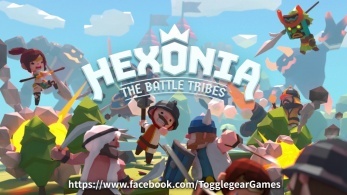 Currently, the game is available on App Store and Googleplay, or you can install the game using the share link at the bottom of the article. Popular Wars for iOS content is easy to understand and meet the simple relaxation needs of many people. People need an easy game to join and do not waste their time. You just have to touch the screen of the device to be able to experience the game, in addition to the next attractive element is the diversity of the experience. You can compete with many other players or join SOLO mode. Whether you’re competing with people or experiencing alone, you’ll still get a great experience. 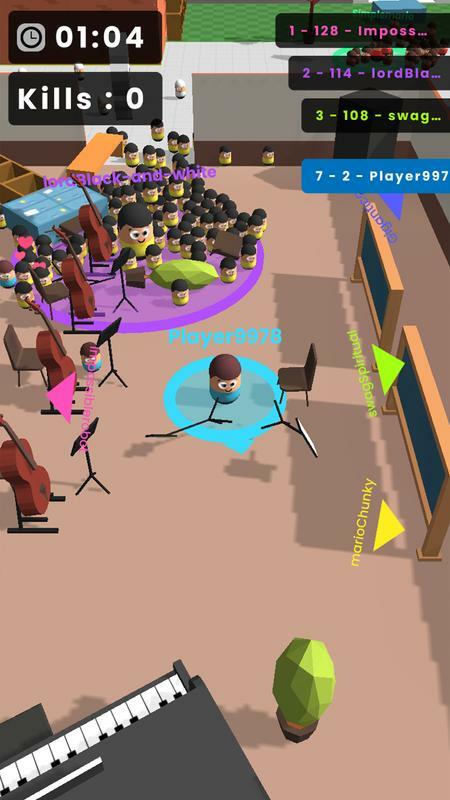 The game will provide a map for people to compete, the map is a school with many different characters. 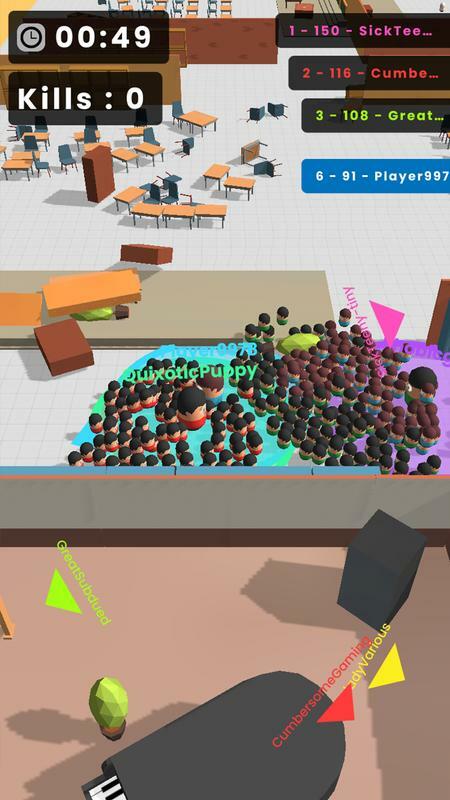 People will have to move around the school to collect characters. You have the task of collecting a lot of characters and creating a stronger team than the other players. The number of characters is very important; you need to collect the most characters to win. You just touch the screen and move around the map of the game to collect the character. Gathering more characters will help you get stronger and have the chance to kill other players. As your character count increases, your range of influence will be greater. The big impact area will help you destroy other competitors and collect their character. Watch out for stronger opponents and defeat weaker opponents. Each match of the game will have a limited time of 2 minutes, during which time you must collect more characters or destroy the competition. 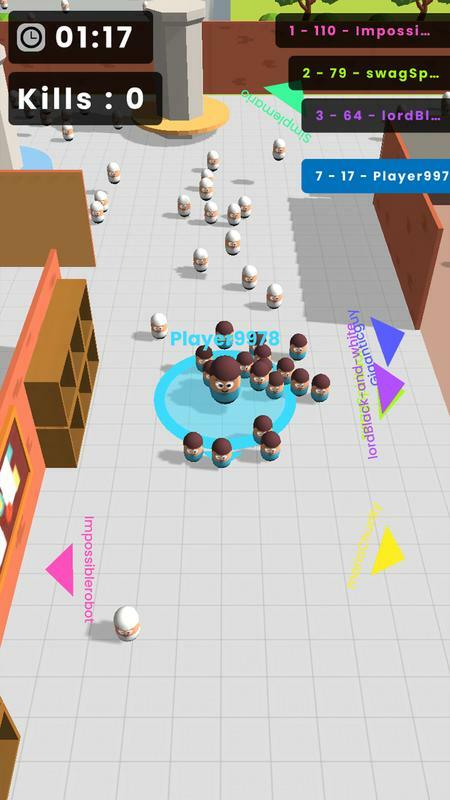 You will need to move to places with many characters such as corridors, stadiums, cafeterias and you need to move around to get more characters. If you are not ready to compete with others, you can join SOLO mode. In this mode, you will not have to compete with other players but will have to accumulate many achievements. You will still have a limited time of 2 minutes and must collect many characters. This mode will help you practice to move more flexible and create more impressive records. In line with the content of Popular Wars, the manufacturer has prepared simple and user-friendly graphics. Many details are built familiar and fun to help players feel more excited. Wide maps with different areas make it easy for people to move around and feel comfortable. 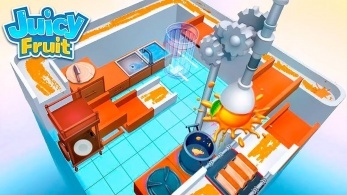 In particular, when collecting multiple characters, you can push many items in the game such as walls, tables, chairs, cabinets, trees, and many other items. 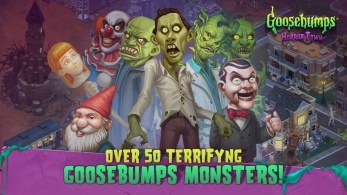 In short, people will not be able to miss this game when they are looking for endless fun.